Direct Mail is the first line of advertising, but sometimes it takes a tangible item to get your clients to really take notice. 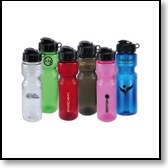 We are happy to be able to offer thousands of products to promote your business or cause. When consumers were surveyed about advertising messages, a whopping 72% were able to recall the advertiser and the message when a promotional product was included. In a research conducted by Promotional Products Association International, consumers were asked how they felt about promotional products. Summer is here! 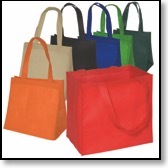 We have many items for your 2016 summer and fall promotions. 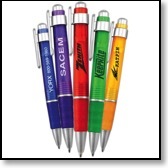 Get ahead of the crowd with items to promote your new ideas or reacquaint clients to your tried and true ones. Take a look here, then give us a call.